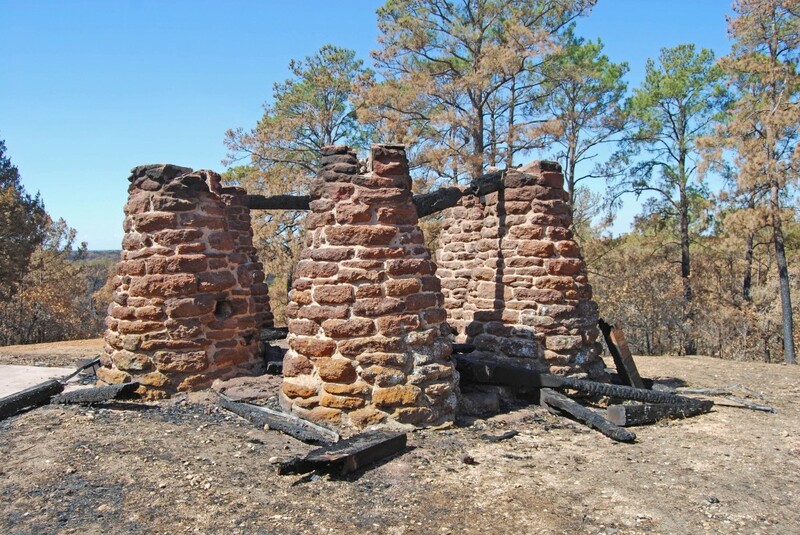 AUSTIN– As one of only 11 recipients nationwide, Texas Parks and Wildlife Department’s Historic Sites branch was recently awarded a $25,000 grant from the National Park Service to study the effects of the Bastrop fire on Bastrop State Park’s historic structures built by the Civilian Conservation Corp. Results from this research are expected to serve as an application model nationwide for other historic structures and cultural resources facing potential wildfire damage. For more information, contact Angela Reed, CCC Initiative Coordinator for TPWD, at (512) 389-8818. ATHENS—The slogan of the Texas Parks and Wildlife Department (TPWD) is “Life’s Better Outside,” and department staff will show visitors to the Toyota Texas Bass Classic in Conroe October 28—30 why that’s so.